Karen joined the firm in 1985. 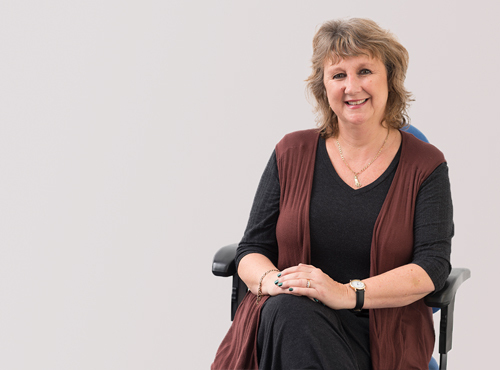 Karen is qualified in secretarial studies and has worked alongside Norman for 29 years dealing with Wills, Probates & Lasting Powers of Attorney. Outside of work she is a great animal lover & enjoy caravanning, reading and gardening.